Is Sun Required for a Lantana Plant? Lantana, also known as White Sage or Spanish Flag, is a woody shrub that does well when grown indoors in a container or outdoors in a warm, sunny flower bed. 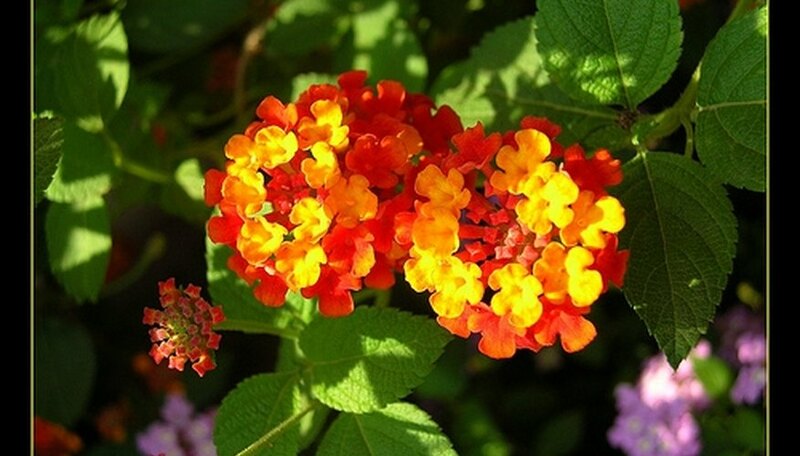 Lantana produces clusters of flowers in a wide range of colors, including yellow, red, white, orange, purple and pink. Lantana is hardy, drought-resistant and evergreen in frost-free climates. Planting Lantana seeds is rather easy, as long as you have the right temperatures for proper germination. Inspect your Lantana seeds to make sure that they’re the correct color. Lantana seeds turn purplish-black when they’re ready for planting. Do not plant seeds that are still green. 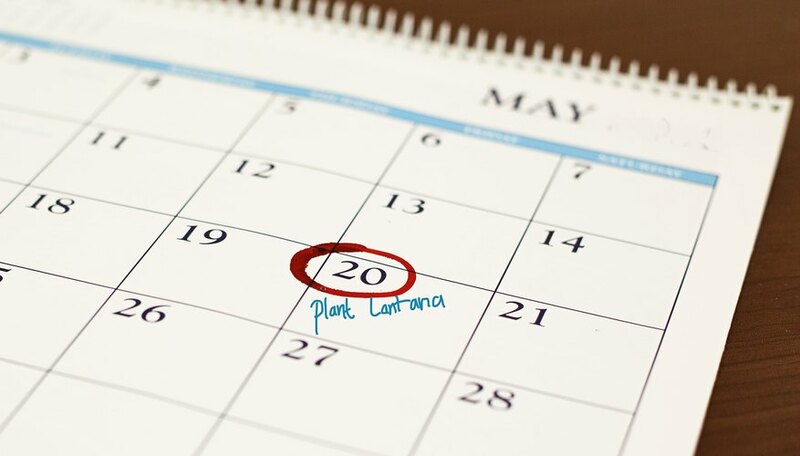 Soak your Lantana seeds in hot water for 24 hours before planting. Plant the seeds in late winter. If planting the seeds outdoors, make sure the temperature averages around 72 to 76 degrees F to ensure germination. Plant the seeds one-eighth of an inch deep in peaty soil. If you purchase Lantana seeds, they’ll be dormant, so expect germination to take at least eight weeks. Plant the seeds in full to partial sun. Consider planting Lantana along a fence, shed or house to give the plants some shelter. If planting the seeds indoors, keep the pot in a window that receives bright sunlight most of the day. Choose a site with good drainage and full sun for your lantana bed. These carefree annuals are happy in almost any soil, but thrive in acidic, warm soil. Plant them when the soil is warming in mid to late spring, avoiding the cool soil of the early growing season. Allow 16 to 18 inches between lantana plants as they will spread and add height rapidly. Some mature plants can grow 4 to 6 feet wide and tall, while other cultivars are more compact and low growing. Water well after planting and continue giving supplemental water for several weeks as the lantana establishes roots. During hot summer weather or drought, water weekly to ensure continuous blooms. Fertilize with a balanced, slow-release fertilizer in the spring when planting. Lantanas are robust plants that will be happy without much fuss, and too much fertilizer encourages foliage growth at the expense of blooms. Prune throughout the summer by clipping the tops of each stem. Blooms should increase with new growth. If lantanas become too vigorous and outgrow their territory, cut back up to 1/3 of the new growth. After watering and applying a weak dose of fertilizer, normal growth and flowering should resume. Lantana is a tropical native that can grow to 6 feet tall if left alone. 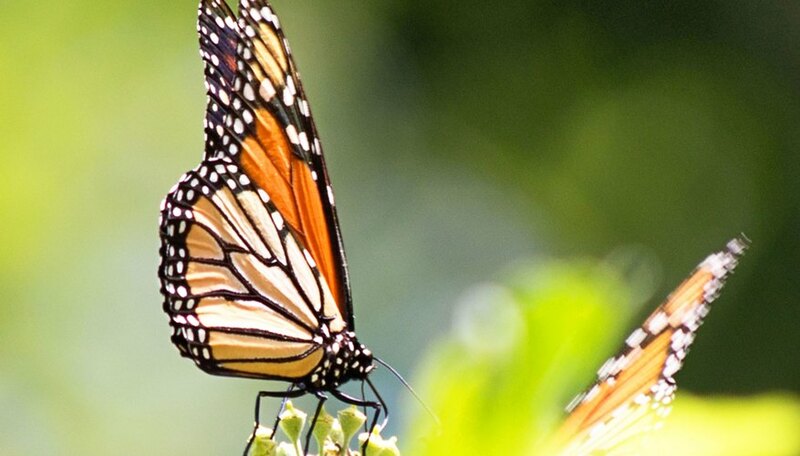 It is not native to the United States and is thought to have been brought from the Caribbean. Lantana needs to be in full sun or mostly in the sun to grow and bloom. Eight hours of daily sun is best, although less will work if it is in intense light. Lantana is easy to grow, in the right climate. It is not picky about its soil and somewhat drought tolerant. Its variety of colors will brighten a landscape quickly. Lantana is an invasive exotic species, known to be disrupting native plants in Florida, Texas and Hawaii. Lantana is known to be poisonous to animals. There is no part of the plant known to be safe to eat. 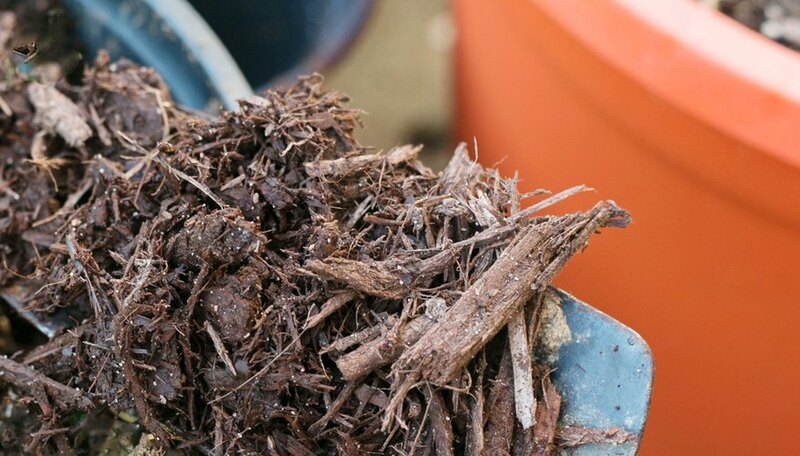 Place a thick layer of mulch around your plants. A couple inches of mulch will help lantana retain water. Water new plants so that the soil is evenly moist. Do not over-water, and don’t allow the soil to dry out for long periods of time. Water established lantana sparingly. Over-watering will cause the plant to bloom less and be more susceptible to root rot. Rainfall is typically enough water for lantanas to thrive. However, if your area is experiencing a severe drought, water your plants lightly every week or so. Plant small potted Lantana plants in late spring when the soil has warmed and there is at least eight hours of full sunlight daily. Choose a sunny space in the garden with at least 1-foot clearance from other plants. Dig a hole 6 inches deep by 4 inches across with a garden trowel. 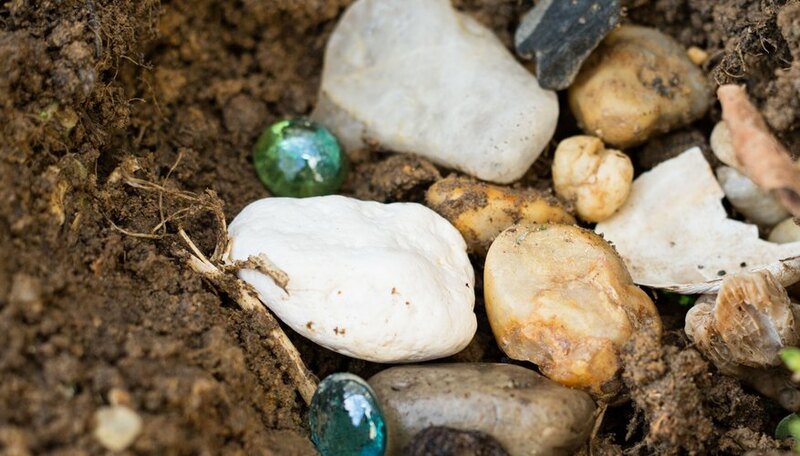 Put a 1-inch layer of pebbles in the bottom of the hole for drainage. Add an inch of compost and place the plant in the hole. 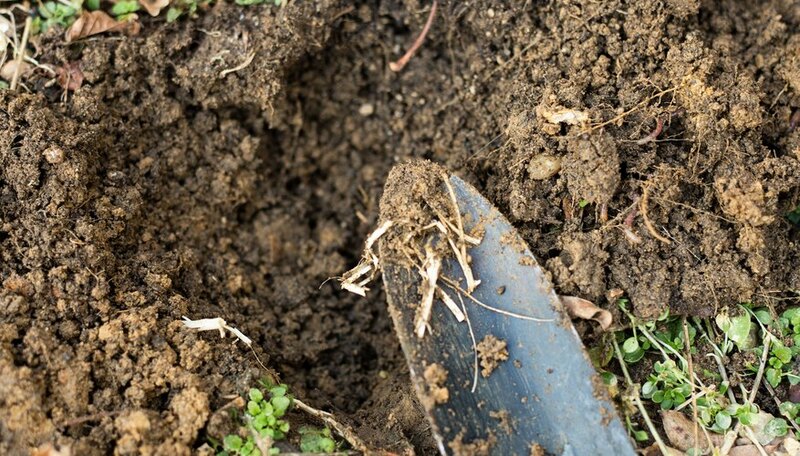 Fill the hole with garden soil, keeping the stems and leaves above soil level. Spread a 1-inch layer of mulch around the base of the plant. 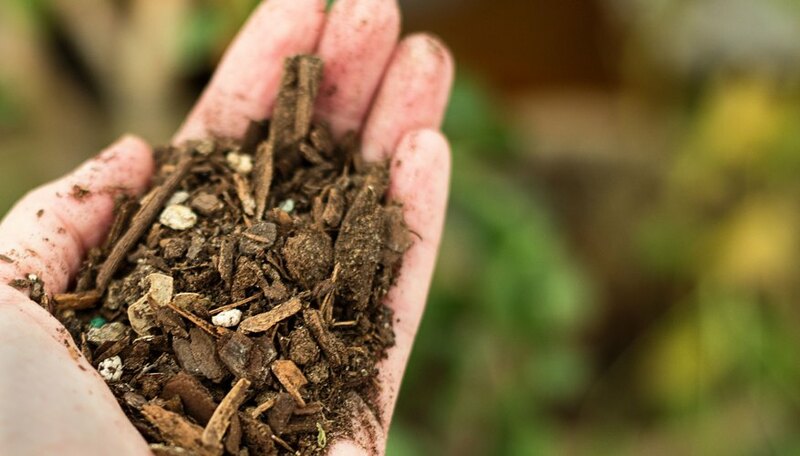 Add more mulch each month to retain moisture and warmth at the deep root level. Use standard potting soil if you are growing Lantana in a decorative flowerpot or hanging basket. Ensure that the container is well drained so that the soil will never be soggy. Lantana plants prefer drier soil and a xeriscape garden environment. Water the Lantana plant well after planting and then every 7 to 10 days throughout the growing season. Allow the top layer of mulch and soil to dry between watering. 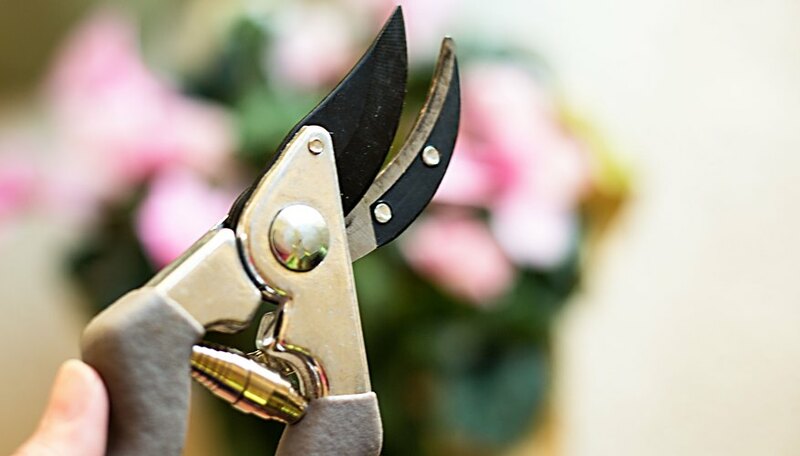 Prune away damaged or brown leaves by cutting the stem back to its base with garden shears. Cut Lantana or shrub verbena stems back to ground level in early winter in southern climates. Remove and discard annual Lantana after the first hard frost in northern climates.